Innokin Pocketmod is a simple all-in-one setup that features a lipstick alike design, integrating a 2000mAh built-in battery and a 2ml capacity tank. It adopts simple one button design for easy operation and comes with two different coil heads covering both MTL & DL vapers. The Innokin Pocketmod is a new starter kit that features an all-in-one design, integrating a 2000mAh built-in battery and a 2ml capacity tank in one unit. It's a pocket size little device with premium rubberized finish, which gives you soft touch and is perfect for stealth vaping. The Pocketmod adopts simple one button design that makes it easy for new users to operate. The 2ml tank employs an anti-leak cup design to avoid any messes and a unique cap to protect the mouthpiece from dust. The Pocketmod comes with a pre-installed 0.35ohm coil for DL vaping and an extra 1.2ohm coil for MTL users. It also features convenient top filling and top adjustable airflow system. Moreover, there are two windows on the tank of this Pocketmod with clear "Max" mark, which enables you to easily check the juice level during usage and refilling. 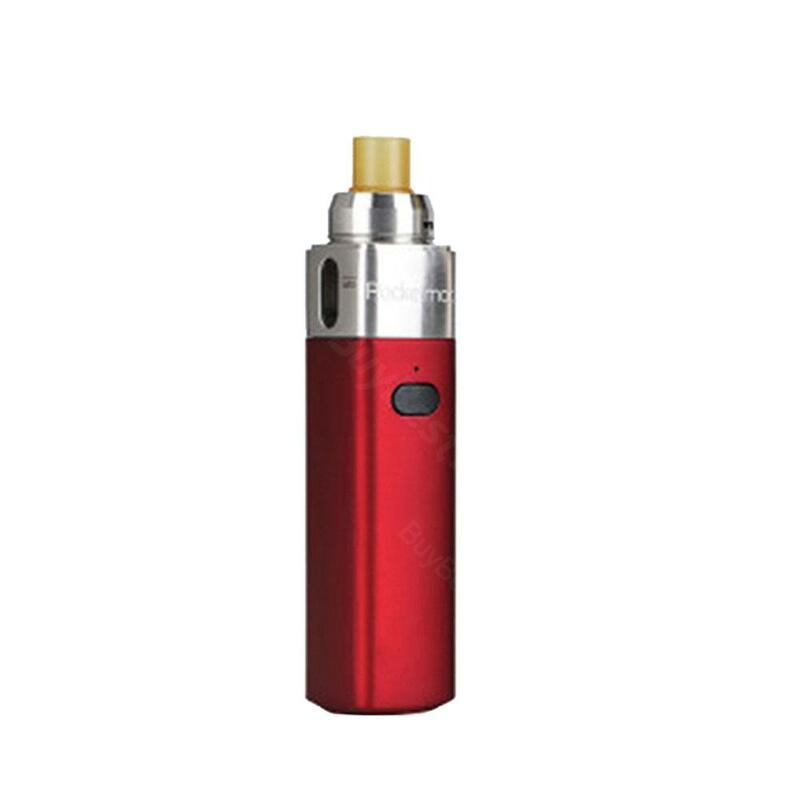 All in all, this Innokin Pocketmod is a simple yet reliable setup for bother beginners and experienced vapers. • You can buy compatible coils. Ordered two innokin pocketmod kit, blue and red, for me and my girl. We are vape newbies and very happy with our new vape kit. Thank you. this pocketmod kit is very simple to use, and convenient to take it with me on the go. I recommend it for beginners. Interesting vape, I like it.